Queensland trials radar technology aims to decrease accidents at intersections. Credit: Sprocket. The Government of Queensland in Australia has begun testing a new technology that uses radar to identify vehicles about to run a red light in an effort to reduce accidents at intersections and save lives. 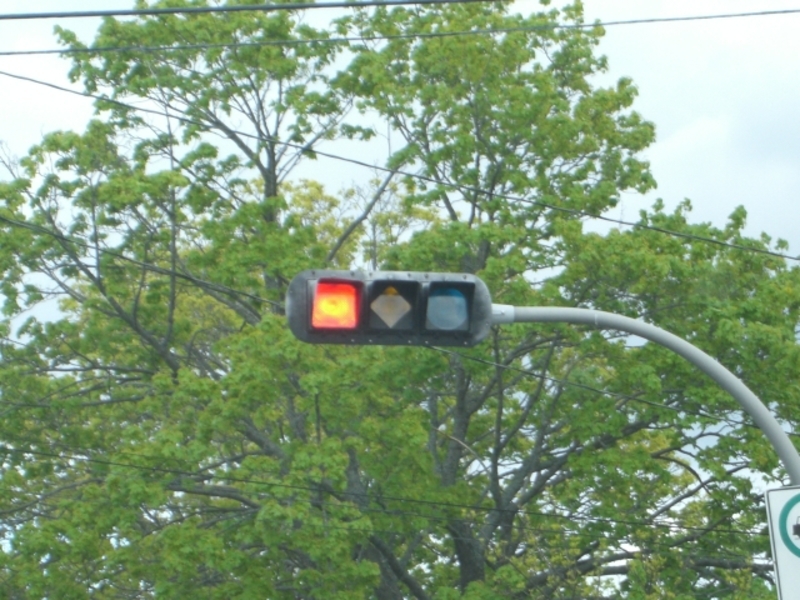 When the ‘Hold and Red’ system detects a danger, it will hold the opposing traffic lights on red so that the drivers waiting for the lights to turn green will not be at risk of collision. Transport and Main Roads Minister Mark Bailey said the innovation was already in use in Florida where it has been credited with reducing collisions at intersections. Estimates suggest approximately 11% of all serious casualties on Queensland roads occurred at traffic light intersections. Nearly 42 commuters lost their lives while more than 3,000 people were hospitalised in crashes at signalised intersections during the last five years in Queensland. Bailey added: “Red light running is a complex problem. There is no single reason why drivers do it but what we do know is that resulting accidents are likely to be T-bone crashes, which have a higher potential of causing death or serious injury. The trial of this technology will be assessed by independent consultants.